This page lists and provides links to PDF’s of various Magazines published in India related to Solar including Akshay Urja by MNRE, GoI etc. 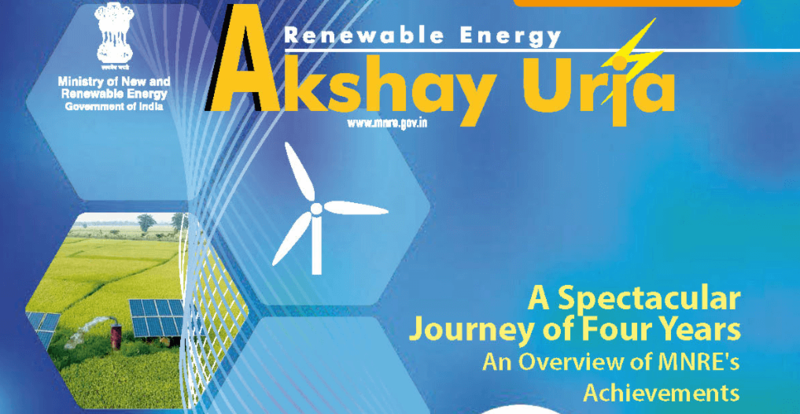 Akshay Urja Solar Magazine is a bi-monthly newsletter published by MNRE, GOI in both English & Hindi language. The magazine covers latest development in field of Renewable Energy.